Thank you for visiting Better Decks & Fences. 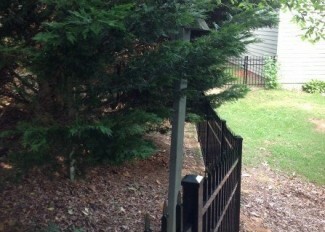 We are experienced deck and fence contractors serving Atlanta, Georgia, since 1996. 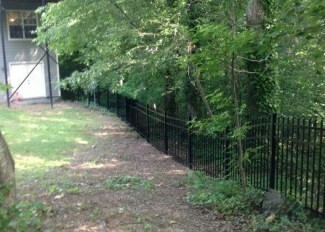 We build decks and fences for Atlanta businesses and homeowners. Poet Robert Frost once wrote, “Good fences make good neighbors.” An ornamental steel or quality wood fence from Better Decks & Fence Contractors is a ‘good neighbor’ decision. 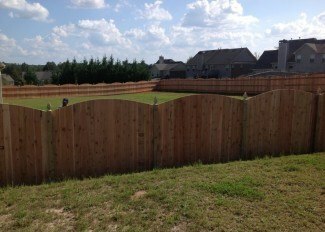 A quality fence provided by Better Decks & Fences provides outdoor beauty and privacy, and a safe play area for children and the family pets. 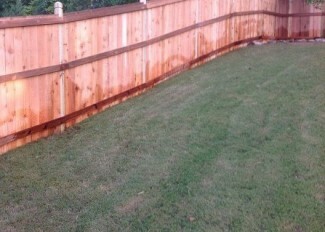 Better Decks & Fences is a fully insured and licensed company. Our experienced installers are equipped with state of the art hole coring equipment along with top of the line professional grade fasteners. We have heavy-duty equipment designed to cut through concrete, asphalt and dirt for any size job. This enables us to deliver above industry standard decks and fences to our customers. Our installers are highly skilled with years of experience and training. This experience along with top of the line equipment and motivation allows us to deliver a quality product quickly and efficiently. We use aluminum and stainless steel or hit dipped galvanized steel to prevent color bleeding and streaking. We also offer MCQ pressure treated Pine which carries a lifetime manufacturer’s warranty against rotting and termite damage, Cedar, Cypress and California Redwood. These lumbers can be mixed and matched to obtain the best benefit for each individual installation. When constructing a fence the post setting is considered the foundation. The post has to be strong and needs to be straight using quality material such as .40 MCQ treated posts, the standard we use at Better Fences. This is the strongest allowed by the federal government and carries a lifetime warranty against rot and termite damage. Posts are set in a high strength concrete mix 5000psi which will handle maximum wind loads excluding severe acts of nature. We use approx 60 lbs of concrete per post and approx 80 lbs for gates. All posts are set 1/3 of the total post length deep (approximately 2 1/2 feet for a 6ft fence or 2ft deep for 4-5ft fences) and 8-10 inches in circumference allowing maximum concrete. Maintaining beauty and stability of the fence for years to come. 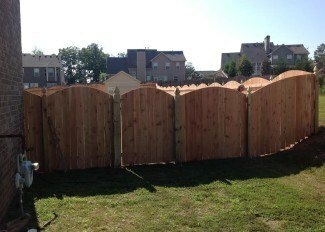 Our wooden gates are constructed out of 6×6 posts set in approx 80 lb of 5000psi concrete. Cedar gate frame is used to prevent warping. 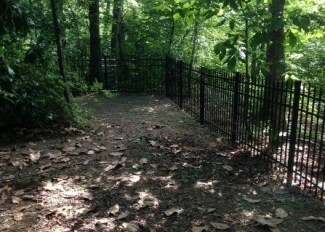 If the gate frame warps it will be covered under warranty up to five years, one of the best warranties in the industry. In addition Better Fences uses true pro grade straps and latches. Better Decks and Fence Contractors installs your new fence or deck to the highest standards in the industry. 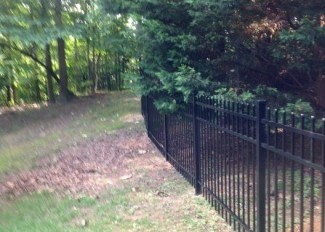 Our fence installations are designed to help keep your pets confined safely within the boundaries of your back yard. Installing a deck or fence by Better Fences and Decks is very affordable. 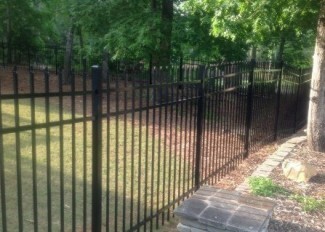 To get started, call us at 770-923-8837 today for a Free Estimate.